This is my research and quick review, on high quality wild oregano oil brands, for those who are looking for the highest quality oil in 2019. When researching for oregano oils, I look for the best, organic, highest quality oils because hey, essential oils are not that expensive anyway. And better get high quality, for the best effects and a nature friendly product. In other words, understanding the real health benefits you need the best possible oil. For which you need a wild product, which is also naturally organic. So where to find the best oregano oil? Check the brand Zane Hellas from Greece with a store on eBay. Anti fungal nail treatment solution in a handy brush bottle for easy applications to toenails and fingernails. And almost every possible oregano health product imaginable! With them, you know that the oil is the purest quality and effective. In fact, you can get the oil either in pure form which is so strong it needs to be diluted. Or as a mixed solution that’s ready diluted with olive oil for direct use from the bottle. 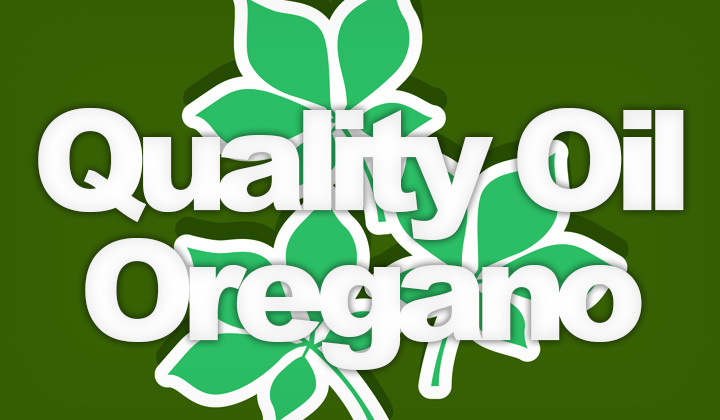 If you just want the best quality product, order the pure oregano oil and with it possibilities are endless. I personally mix it with other oils, store it in a separate bottle and use it for athletes foot whenever need arises. And it works miracles. Also amongst all the brands I’ve done research on, Zane Hellas is definitely the most transparent of it’s production and practices used in oil manufacture. All the ingredients are sourced from Greece, and sent directly from their warehouse. If you order from eBay, you are under their buyer protection and they will replace a product immediately if there is anything, or problems with delivery. Obviously shipping will be fast for those located in Europe, countries like United Kingdom (UK), France, Germany, Italy, Spain, etc. but for the quality and affordable price I think it’s worth ordering from the United States (US) and anywhere else in the world. There are other brands that claim to be organic, or to use wild oregano but sourcing and product methods have been obscure. So once you find a good brand like Zane Hellas, you likely have your oregano-needs met for the rest of your life. Any questions about high quality oregano oil? Or what do you considered the best, highest quality essential oils? Let us know your experience and opinion in the comments! Hope you enjoyed the review, and I’d like to note that the benefit is mutual if you click on any of the affiliate links on the blog and make purchases on the other end. This is to support the blog and won’t cost you anything additional. My biggest thank you for visiting and clicking on! David.